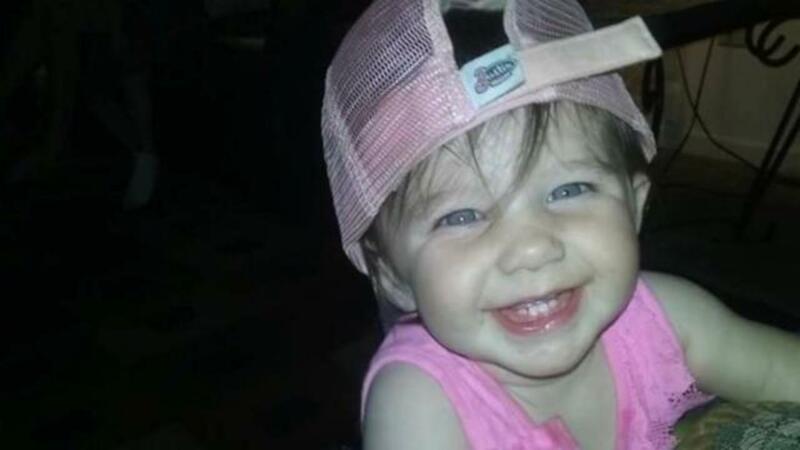 A couple in Lincolnton, North Carolina is coping with the death of their 1-year-old child, who lost her life as the result of a car accident, reports WSOC. According to People, the crash occurred on May 27 as Silas Hart slowed his vehicle to make way for an approaching funeral procession. A Chevy Silverado struck the car from behind, leaving Hart's wife, Kathryn, with minor injuries, but rendering their young daughter Jayla unresponsive. The girl was flown to an area hospital where she was later pronounced dead, notes WCNC. Jayla's organs were donated and went to 3 children in need. On the GoFundMe page set up to help the family with funeral costs, Silas Hart wrote that he and Kathryn believe their child, "...was called 'home' early...to save other families from going through what we had to over come. Giving other kids the chance to fulfill life to the fullest..."
No charges have been filed yet; the Lincolnton Police Department is still investigation the case.